This week we have been working on our reading comprehension skills. For our first lesson, we were focussing on the important skill of scanning. Firstly, everybody was given a ‘Where’s Wally?’ scene. After a few minutes of searching for Wally and friends, we discussed some of the skills we used to find the characters. These included looking for clues such as specific colours, or skimming over the pictures very quickly to spot particular characters or objects. We then used these same skills when answering some of the questions from a reading comprehension. For example, we skimmed over the text and scanned for key words, groups of words or even pictures. 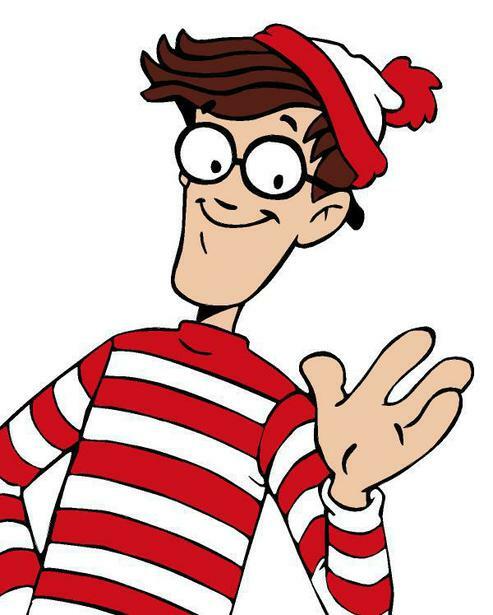 Who would have thought that our old friend Wally could help us improve our comprehension skills?